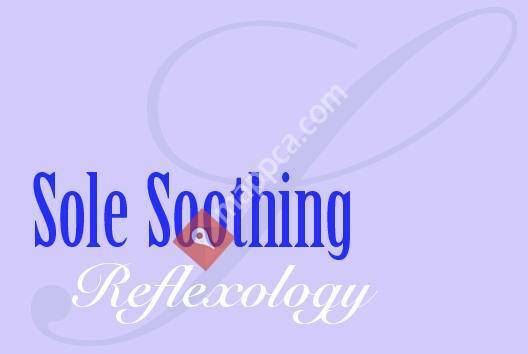 Registered reflexologist with over 13 years experience. My private, quiet, clean and calm environment is just the place to relax. Reflexology is a holistic therapy, suitable for all ages. Reflexology can be used to restore the body's natural equilibrium & encourage healing. Enhanced vitality, balance and well-being results from this therapy.